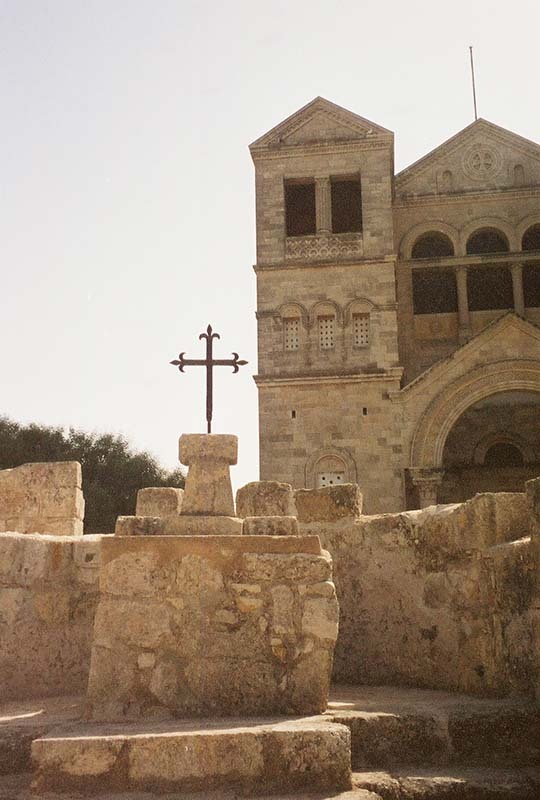 Notice the two side towers of the Church of the Transfiguration. 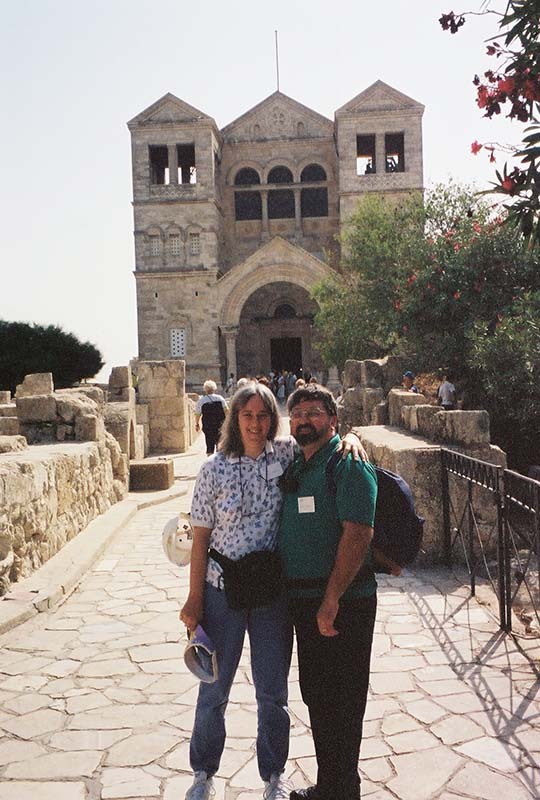 At the base of these are chapels: one for Moses and one for Elijah. The main, central sanctuary is dedicated, of course, to Jesus. Thanks to this church, Peter, James and John finally have the booths or shelters they wanted for the amazing visit of Moses and Elijah! Now go back up to the top picture and enter the church by clicking on its doorway.